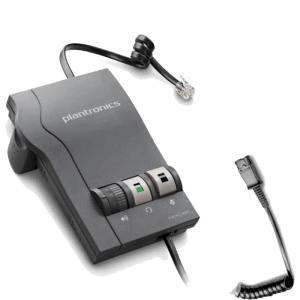 Best Sellers - Plantronics Wireless & Corded Headsets - Headsets Direct, Inc. 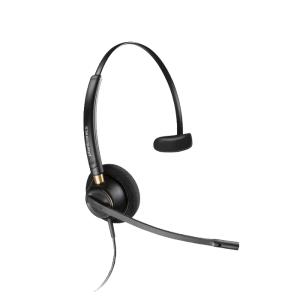 The Plantronics CS540 is the latest in wireless headset technology. Over-the-Head and Over-the-Ear wearing styles included. Lightest headset in the industry. 7 hours of talk time. Remote answer/hangup with handset lifter. The Plantronics HW510 is made for all-day comfort and built to last. Amplifier provides optimal sound quality. We have a 30-Day money back guarantee so nothing to worry about. Give us a call at 1-800-914-7996. 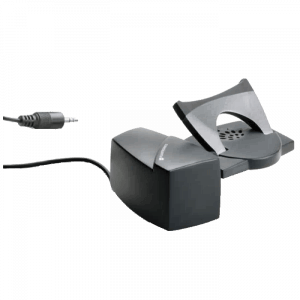 We’re here to answer compatibility questions and anything else headset related. I can’t decide between wireless and corded? It really comes down to budget. 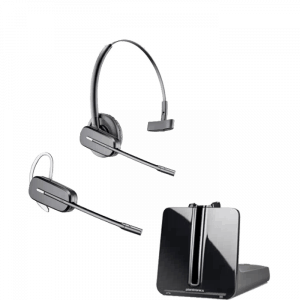 If you can afford wireless you can roam your office while talking and be much more productive, maximizing the value of your headset investment. Setup takes less than 10 minutes and we’re always available if you have questions. We’re able to ship most orders the day they are placed.